For those seeking to kick-start their actor training, or perhaps deepen an existing knowledge of the craft, there are many excellent books that offer valuable insight. 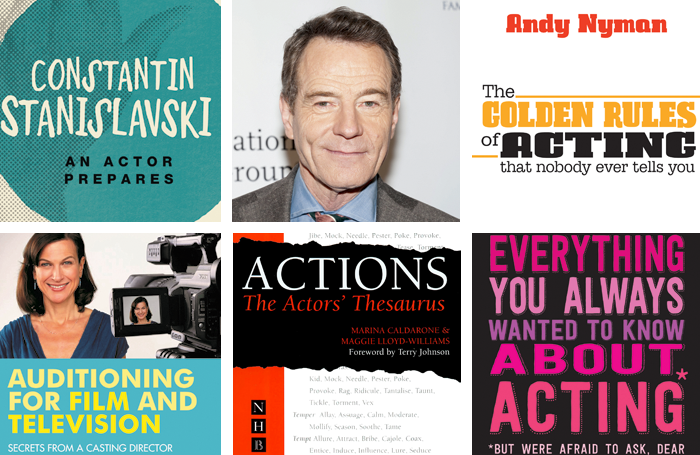 Here are some of the most-loved books for actors. This autobiography is written by the Emmy and Tony award-winning actor Bryan Cranston, star of Breaking Bad on TV, and Network  at the National Theatre, London. A Life in Parts provides inspiration and wisdom to the aspiring actor. The books covers specifics about the craft and how to build a career. This is the perfect rehearsal companion. Adding actions to a script is a technique used by many to help bring the text to life. This book shines a light on this technique and lists many ‘action words’ that can be used in the rehearsal room. 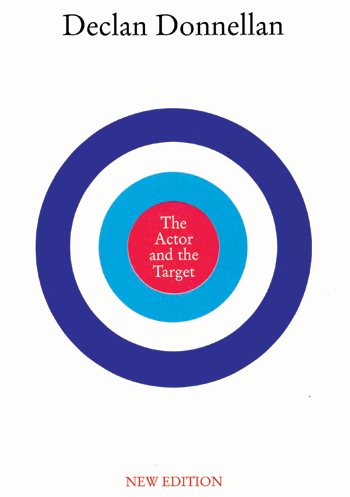 Probably the most famous acting training book, An Actor Prepares has stood the test of time and is still as relevant today as it was when it was published in 1936. 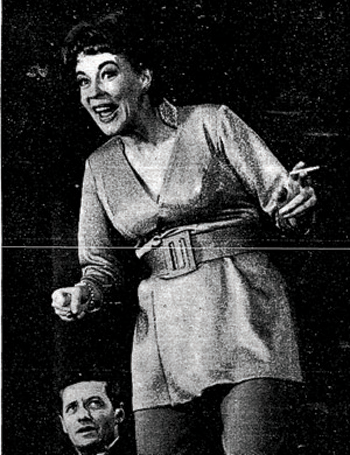 The book examines the inward preparation an actor has to undertake to give an authentic performance. 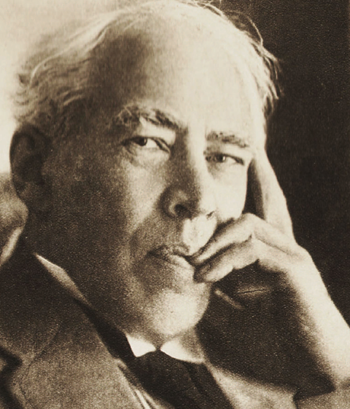 An Actor Prepares was Stanislavski’s first book and his most famous. His books Building a Character and Creating a Role have also been influential. Written by a casting director who has cast shows including Chicago, The Sound of Music, and Jesus Christ Superstar, this book offers expertise on how to create mystery, develop a distinctive style and how to evaluate an audition. This includes evaluating the place, the relationships in the room and the competition. The book was written in 1978 and while some of it might be considered outdated, in the main, it has stood the test of time and is still popular with actors today. Dee Cannon was a senior acting tutor at RADA for 17 years and is now a full-time freelance acting coach in TV, film and theatre. In Depth Acting is an essential guide to the Stanislavski technique. It is a practical handbook and teaches its readers about character, preparation, text, subtext and objectives. It also covers practicalities such as how to prepare for drama school, professional auditions and rehearsal guidelines. This classic has inspired many actors over the years. Hagen is one of the great classical acting teachers and her teachings are as useful today as they were when it was first published in 1973. It is an easy read but still offers advanced teaching and many practical activities for the actor to help develop their craft. This is another classic that has stood the test of time. Its teachings encourage actors to follow instinct and impulse and it will prove a beneficial read to any actor who needs to work on letting go. The book follows how 16 actors develop and change over 15 months. This is a definitive guide to acting written from a director’s perspective. It is a highly practical, well-loved book with endorsements from Alan Rickman, Joseph Fiennes and Peter Brook. A witty and easy-to-read book, it doesn’t look at the craft of acting, or about how to become a better actor, but it does cover the life of an actor and how to become a success. It comes with endorsements from Simon Pegg and Neil Patrick Harris. This is a guide to acting written by Pulitzer prize-winning playwright, director and teacher David Mamet. This book explores how to judge a role, approach a part, work with a playwright and how to undertake an audition and approach agents. It has endorsements from Anthony Hopkins and Steve Martin.